Edinburgh Gay Sauna. The police are looking into the sudden death of a 60 year old man on September 13, 2011 at 12:30 PM. 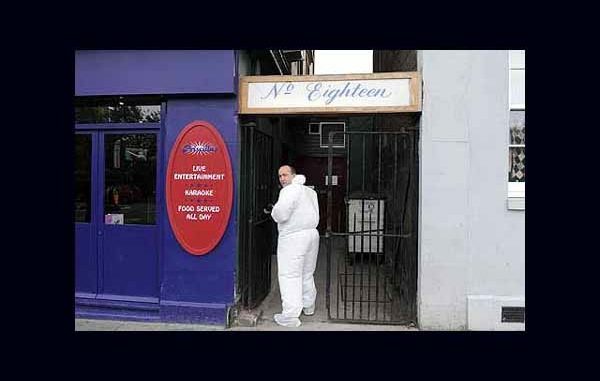 He died at Number 18, Edinburgh’s busiest gay sauna. The police immediately secured the building and the surrounded areas for their investigation. Number 18 Spa is currently closed until further notice. “We are not sure exactly what happened, but the police have been asking staff to keep an eye out for suspicious people coming into the pub and they’ve checked our CCTV for people who were coming and going at the sauna.